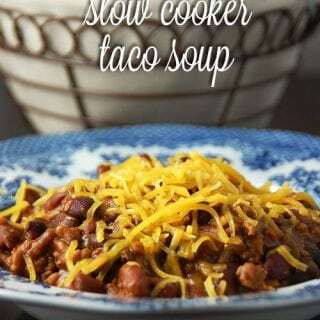 Slow Cooker Taco Soup - Recipes That Crock! Do you love a good taco soup? 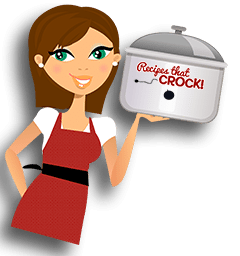 Do you love your slow cooker? 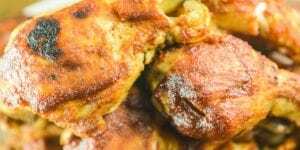 Do you love a SUPER EASY recipe? Then you will love this Slow Cooker Taco Soup from Gooseberry Patch’s Slow-Cooker Christmas Favorites. I love tacos. They are few things that I love better than a good taco. So taco soup seems right up my alley. However, smells are a tricky thing with a pregnant nose. 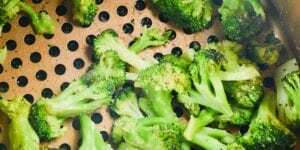 Suddenly smelling some of my favorite foods makes me lose my appetite in a flash (and sometimes feel sick…blah). 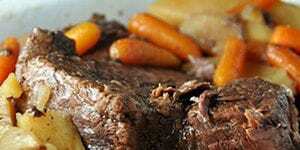 As we all know, slow cookers are great at making your entire house smell like the food they are cooking. Normally, this is a wonderful thing, but I was a little nervous. Would the smell of this Slow Cooker Taco Soup be a traitor and make me sick? Nope! Not even close! It was wonderful! The house smell like tacos all day and actually made me hungry! Woohoo! This was a new but welcomed twist! 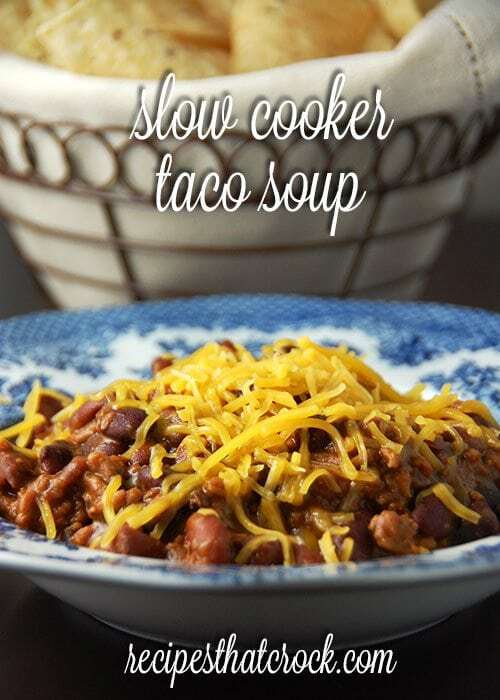 Making this Slow Cooker Taco Soup was also super easy to throw together. 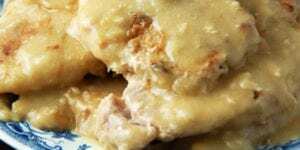 It was as simple as browning hamburger, dumping in the rest of the ingredients and stirring. I love how all the ingredients cooked together. It is a thick soup that is absolutely dee-licious! 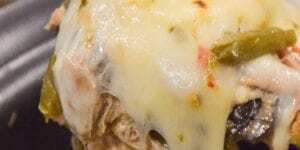 Brown your ground meat in a skillet or micro-cooker and drain. Pour your browned meat into your slow cooker. Dump your beans (juice and all), seasoning packets and broth on top of your browned meat. Serve with your choice of sour cream, shredded cheddar cheese, diced onion, tortilla chip, some fresh cilantro…whatever you fancy! 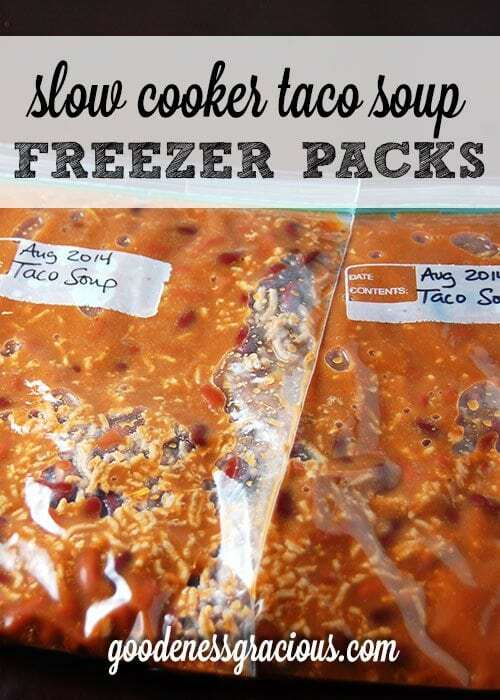 Updated: We recently turned this into a Crock Pot Freezer Pack! 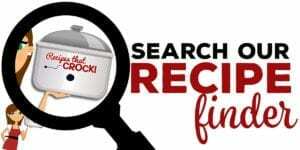 Click on over to our sister site for freezer pack instructions!